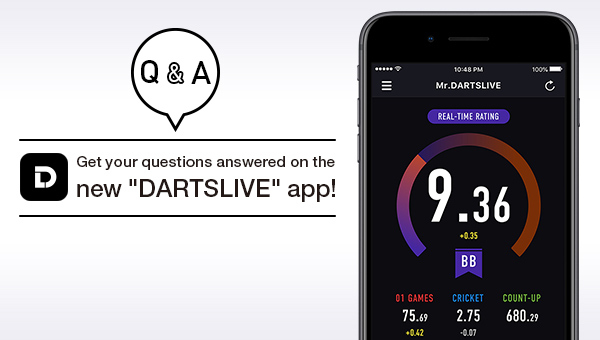 Get your questions answered on the new “DARTSLIVE” app! 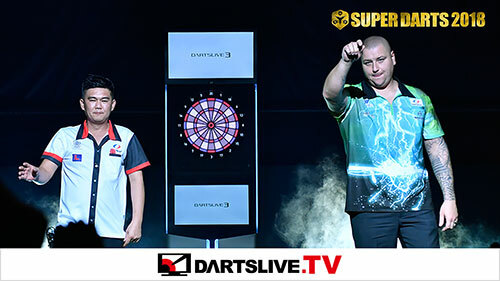 SUPER 2 SEASON 11 Game ON! 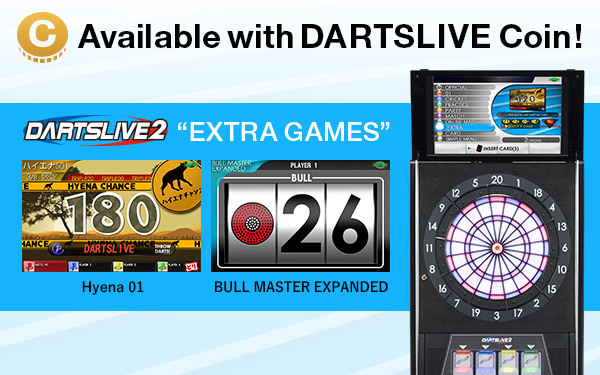 DARTSLIVE Coin will change from Dec 3 (Mon)! 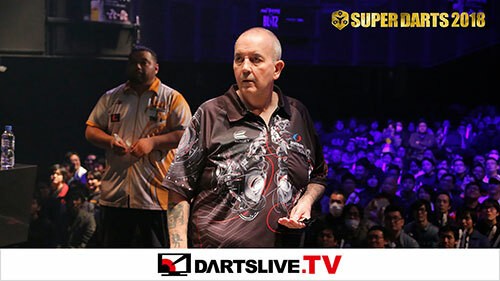 11/16～11/25 Aim to be Top of MAHJONG LIVE!